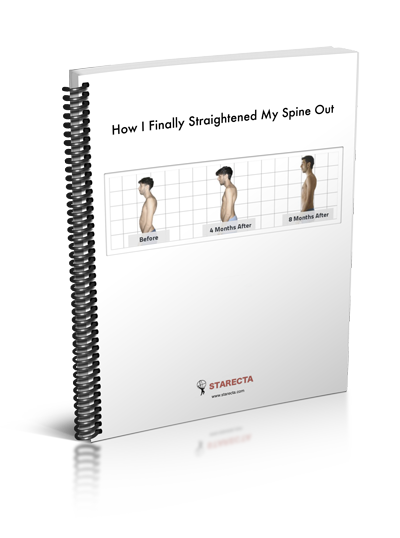 Starecta is the first method capable of balancing the human body and fully straightening the spine. It can be applied by all those who want to finally solve postural and symptomatical problems or by those who want improve their sports performance. The Starecta method can be applied by anyone, from any part of the world, through the Rectifier plug and play. 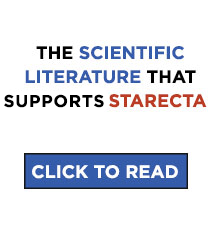 Starecta is the first method which uses a dental device (called Rectifier) to balance the human body in a musculoskeletal way using Archimedes laws and Newtonian Mechanics. Starecta brings the body to the highest mental and physical potential. Starecta is able to reach these results because affects the origin of this postural bio-mechanism. To better understand this revolution, you need to realize that all human beings are born unbalanced by nature and to proceed on for years with this displacement will aggravate the body more and more. If you notice one or more of these things, it means that you are unbalanced and part of 99% of the population who shares this problem with you. Starecta’s Method, through the Rectifier, not only interrupts this decaying process that leads the body to drop down and wrench on itself like a squeezed towel. It also brings it to a symmetric condition and corrects the posture in a totally natural way. All of this can be translated into millions of body perks such as: beauty, strength, resistance, health and longevity. A symmetrical, straight, good-looking and healthy body depends exclusively on your teeth, or better, depends on the skull – jaw ratio. 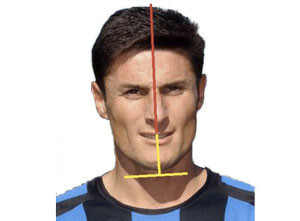 The great intuition on which Starecta is based on (but understood by almost no one) is that the skull lays literally on your jaw’s teeth and that the dental arches compose the structure that supports the skull. We can strongly affirm that the skull is supported in three exact points: the two dental arches at the front and the first two vertebrae, Atlas and Axis, at the back. (You can find this bio-mechanism explained in detail in the book). When there is no support from the dental arches, the skull shifts and compresses the spinal column. This means that the spinal column is forced to stay in a constricted space and can therefore cause: Bad postures, (Kyphosis, Lordosis and Scoliosis) torsions, compensations in the body and compressions of muscles, nerves, blood vessels, arteries, veins and organs. At this point, it’s easy to see that in a situation like this, body decay can cause a large number of symptoms and even chronic degenerative diseases. In fact, as the spinal column is being compressed, it can also effect the organs, veins, arteries and nerve center. The compressed organs will then have to work under stress, leading them to work inefficiently. After a while they can even stop working completely (Dangers of muscular compensation). Some of the most frequent pathologies are: Chronic pain, neck ache, chronic tiredness (90% of your energy will be used to stand up or to breathe), vertebral problems, respiration problems, sleep apnea, gastro-intestinal issues, nausea, vomiting, stomach and bowel issues, anxiety, panic attacks etc. To apply Starecta’s Method, you will need to use the Rectifier™, a special tool that allows you to support the skull, stretch the dorsal spine and balance the body in a natural way. How does it work in practice? You will need to put yourself into the correct postural position (sit down) and whilst taking advantage of that position, make an imprint onto the fresh thermoplastic material of the Rectifier™. 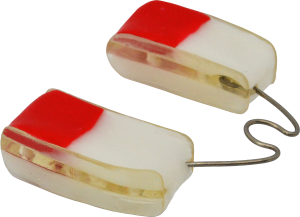 Once the thermoplastic material has solidified, your Rectifier™ will be ready to use. From this point, you will need to place the Rectifier™ in your mouth for 15 days. During this arch of time, the Rectifier™, which will have been registering the correct postures, imposes your body to maintain that determined posture. Slowly, your body will start to change and assume the ideal posture. After 15 days, the body will have totally absorbed the correct posture input and you will need to create a new imprint and repeat the process. This procedure has to be repeated until the achievement of bio-mechanical balance. (It can take from 1 to 6 years). 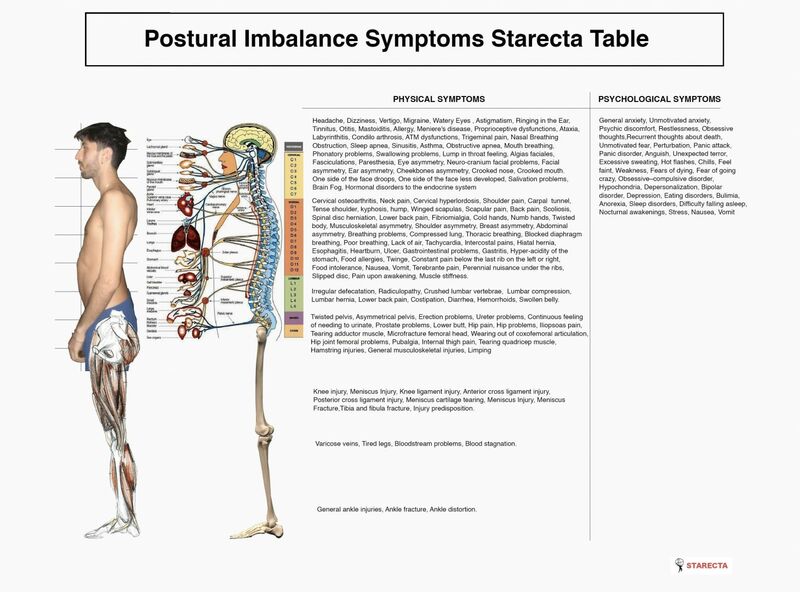 Starecta’s Method resolves all of the symptoms that appear in the table. 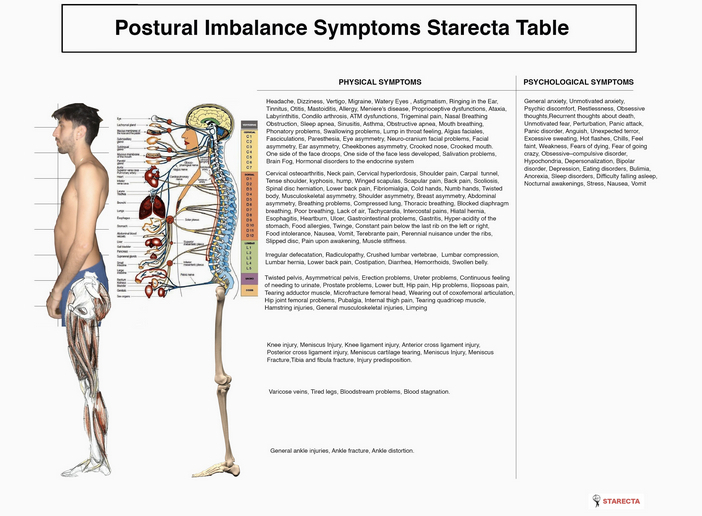 Find your symptoms here and solve them with Starecta. A perfect posture makes the human body super-efficient, capable of undertaking any type of activity with little expenditure of energy. A perfect posture noticeably reduces the possibility that this bio-machine (the human body) might break down in some way (for example, through sports injuries, ailments, lack of concentration, development of chronic illnesses, etc.). Yet, up to now, no human being has succeeded in achieving such a physiological condition. Only a few fortunate ones are able to come close to such a condition (great sportsmen, models, a few actors). Often such individuals are successful athletes, people like Arnold Schwarzenegger, Usain Bolt, or perhaps the soccer player, Javier Zanetti. Compared to “common” human beings those people listed above almost appear to be superior beings. A few of them never seem to grow old; they continue to accumulate successes in their professional lives, maintaining the highest level of performance throughout the course of their lives. But from today, things are changing. Now it is possible to bring about a state of perfect posture by means of biomechanical equilibrium and a specific methodology. 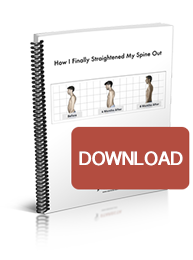 A symmetrical and well-balanced body allows a human being to have perfect posture. Such a condition can give every human being the possibility of achieving great results in every field. With a well-balanced physique anyone can excel and achieve success in the activities that he loves. 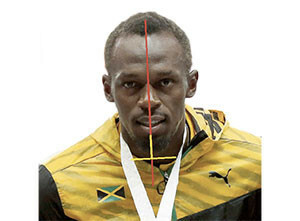 In fact, we have learned that the fundamental physical characteristics that make successful people the way they are, are essentially these three: perfect posture and a symmetrical body, facial and bodily symmetry on the frontal plane, a perfectly straight back, provided with harmonious, physiological curves on the sagittal plane. 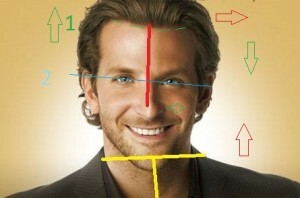 Symmetry and a straight back really do constitute the fundamental elements of a successful, fulfilled life. 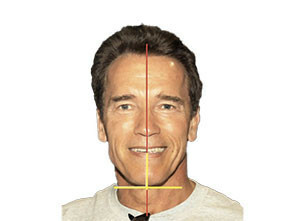 You can see, in these famous figures, how well-developed and symmetrical their jaws are. What is different between Starecta and other methods? 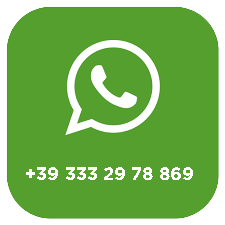 – Contrary to what can be found elsewhere in the world, Starecta’s Method really works. – Unlike other methods, Starecta is to be done just once in your whole lifetime. Once the balance process is complete, you will have a balanced and symmetrical body and you will be ready for the Olympic Games, all thanks to Starecta. Incorrect posture comes from a twisted spine. A twisted spine comes from an incorrect position of the skull. An incorrect position of the skull comes from its improper position on the jaw. Between the jaw and the skull are the teeth. Thus, bad posture is caused by the alignment of the skull on teeth that are not completely extruded. We need to place The Rectifier™ between the teeth that brings the skull back to its proper position. The skull in its proper position stretches the spine. The process of stretching the spine doesn’t happen overnight; it requires a certain amount of time. The picture to the left depicts a skeleton that is straightening out. The red area between the teeth represents the tool that is bringing the skull into its proper position. And this is how kyphosis and lordosis are corrected. From a frontal point of view a false craniomandibular alignment leads to scoliosis in the case of a lack of muscular compensation. 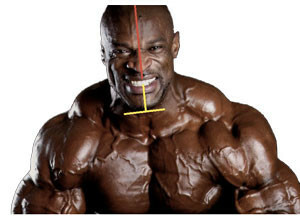 The extent of damage this has on the posture is directly proportional to the lack of dental extrusion. As can be seen in the picture, the incomplete extrusion of the teeth causes a sinking of the skull at that point and consequently the compensation of the spine, the clavicle and the pelvis.